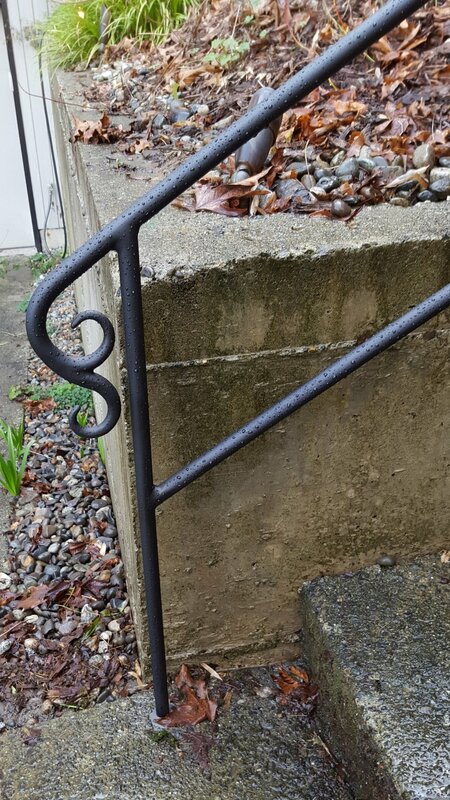 Since the summer of 2014, I’ve had the great pleasure of working for Ballard Ornamental Ironworks. 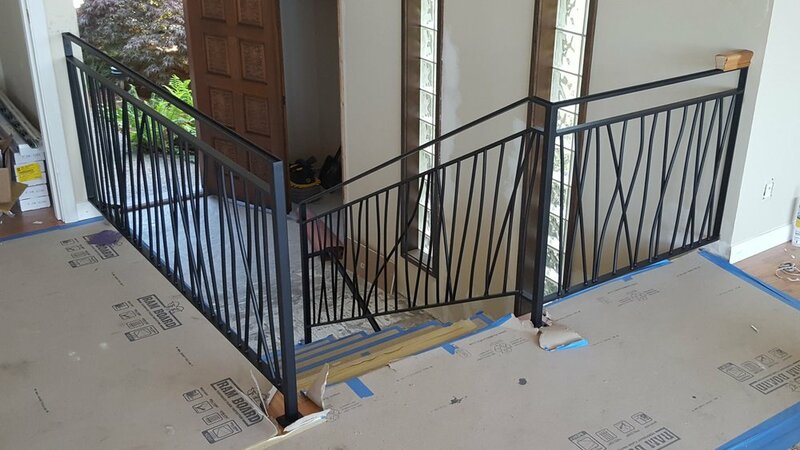 I was hired on as a painter and after a couple years was excited to have the opportunity to become a full time fabricator. 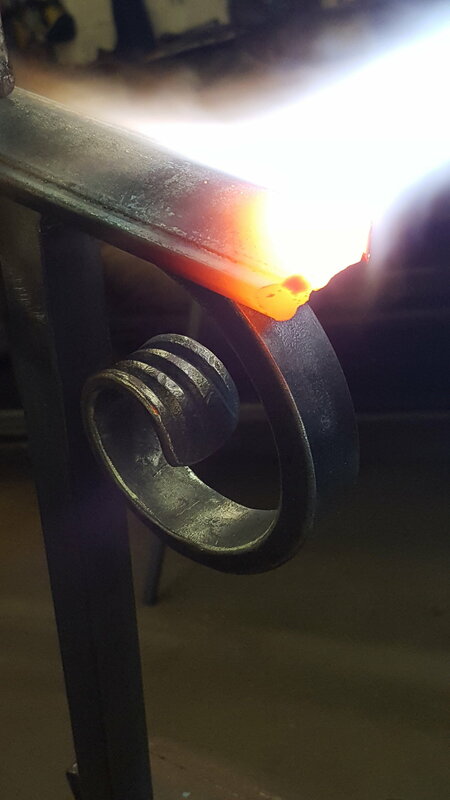 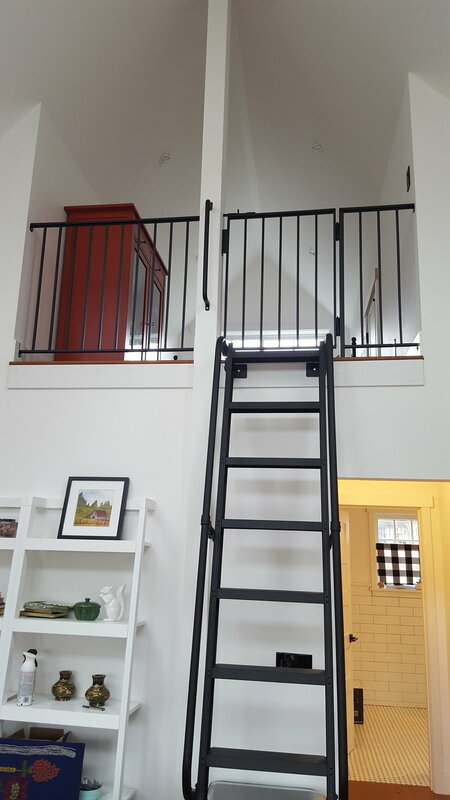 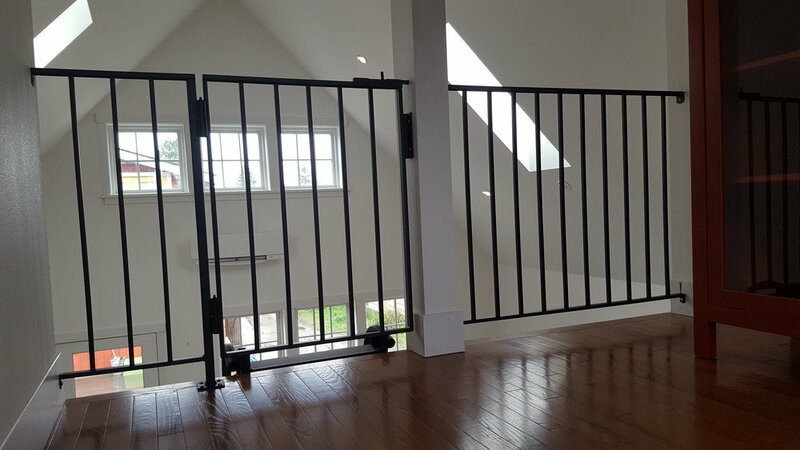 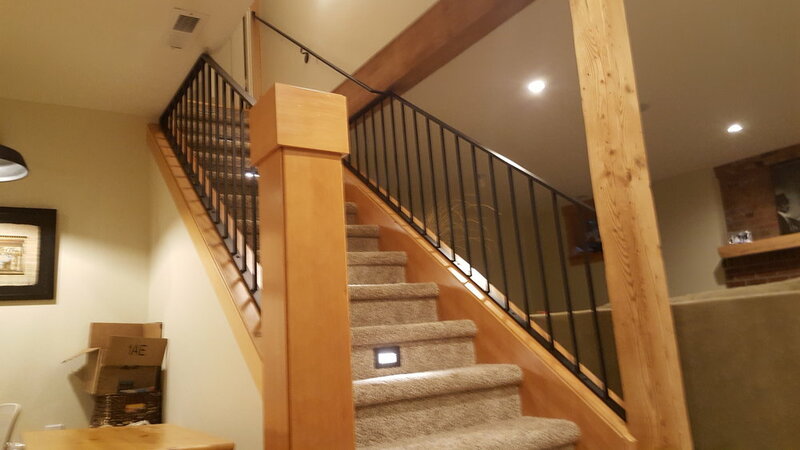 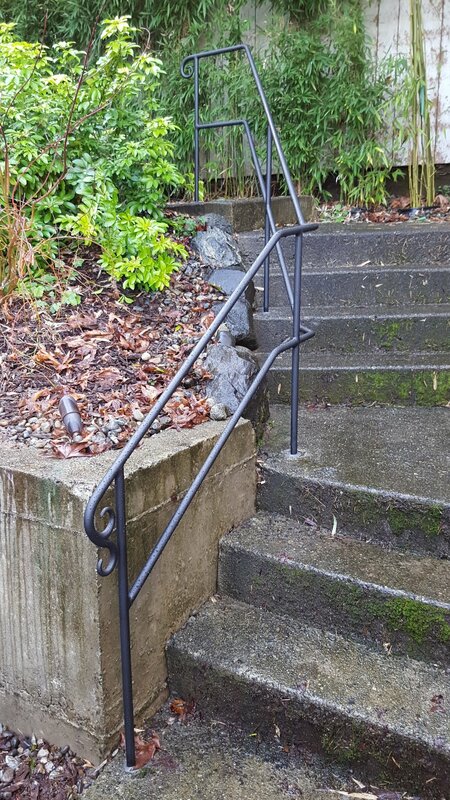 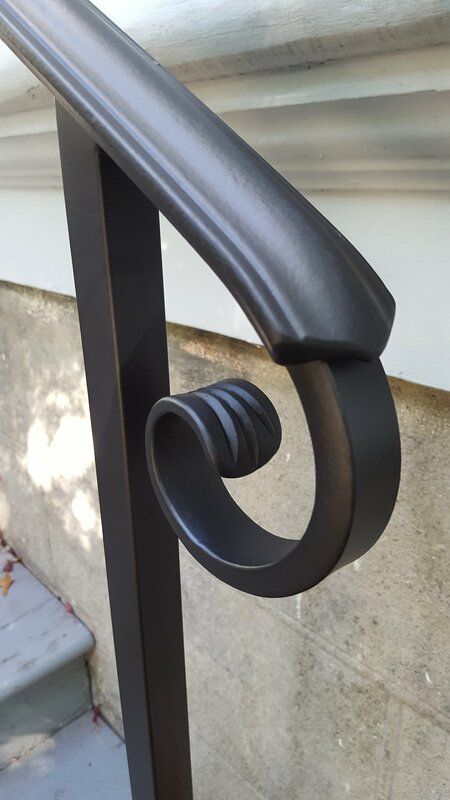 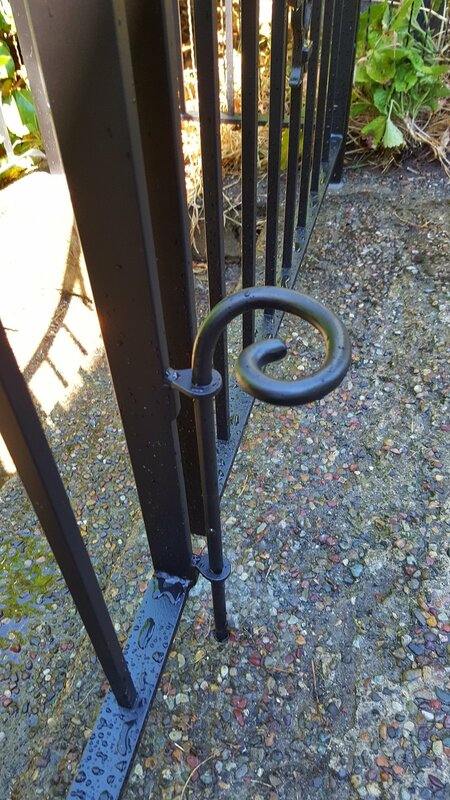 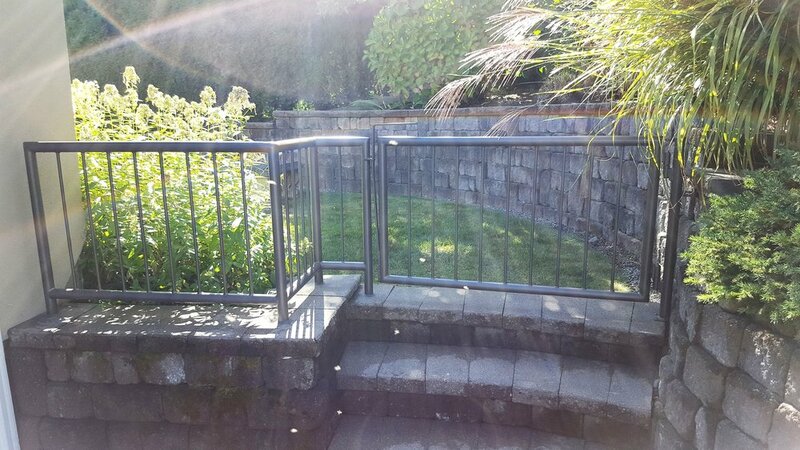 If you’re in need of custom ironwork for your property, give us a call at 206-782-3343.